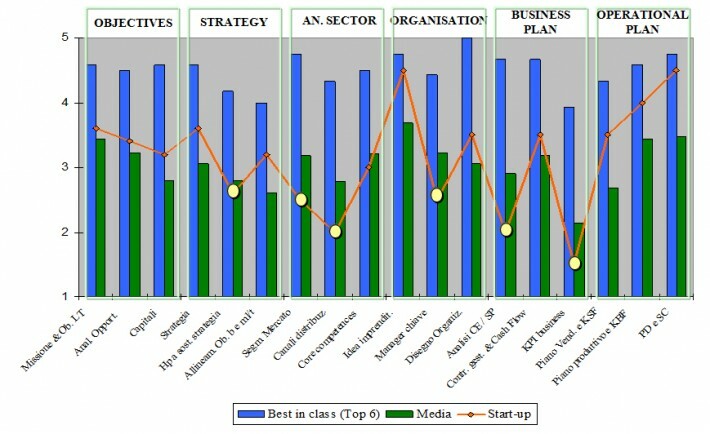 and analytical and synthetic comparison with ‘best in class’ businesses (GcM Consulting proprietary data base). 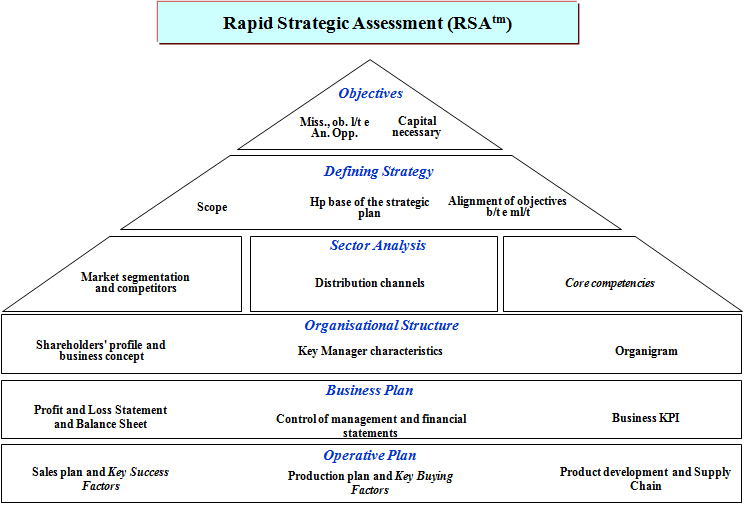 A development plan to promote growth. 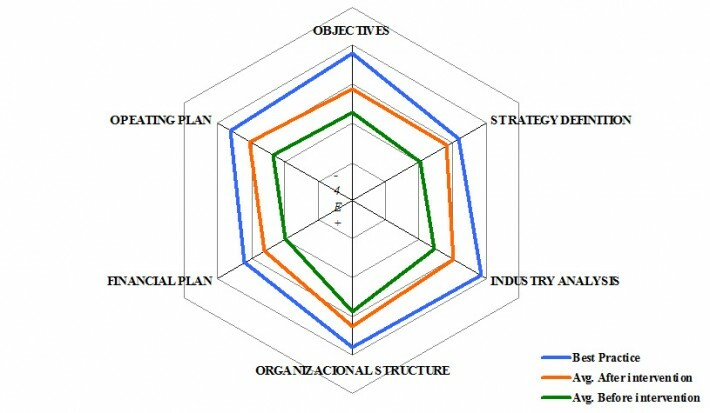 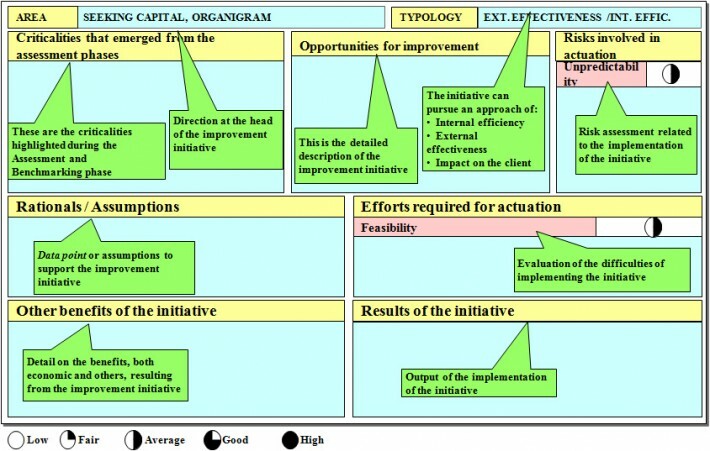 Following the analyses, the strong points and weaknesses are highlighted.